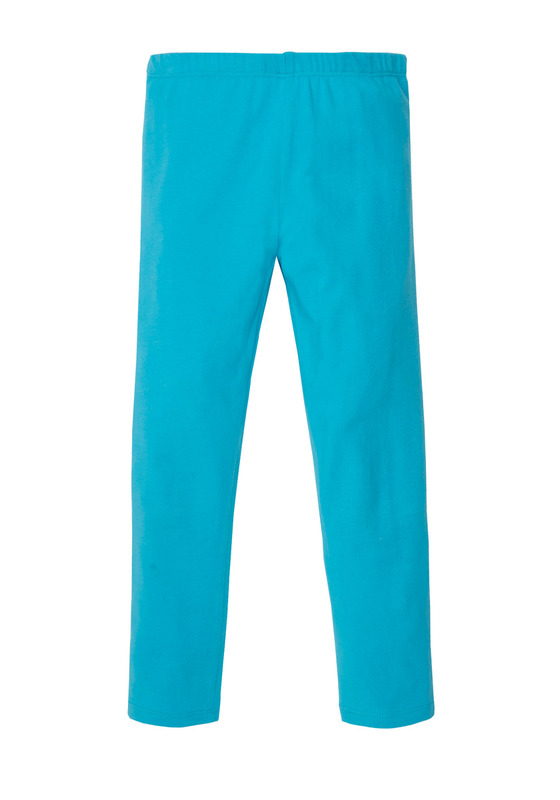 Looking to stock your child's wardrobe with cute BUT affordable clothing for winter? Then look no further than the great December collection from FabKids! 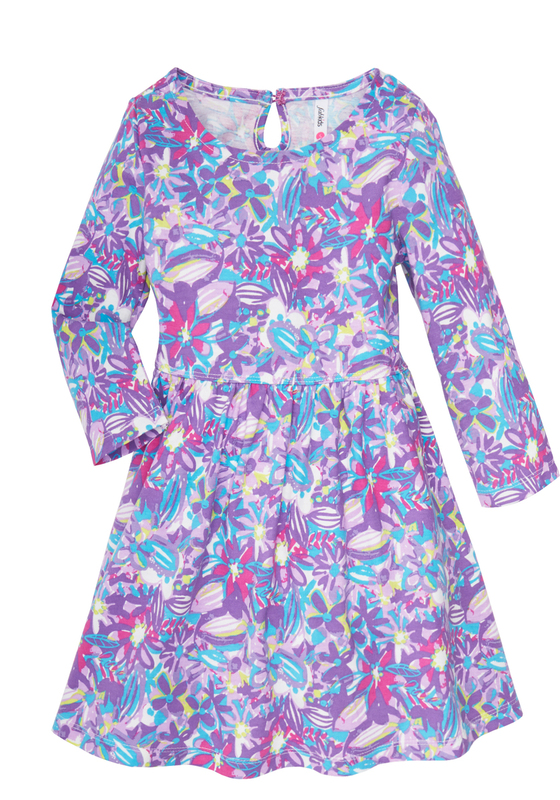 With a twirl-ready skater silhouette and a vibrant floral print, this dress is perfect for any occasion. 3/4 length sleeves. Finished with a back keyhole and button for easy dressing. 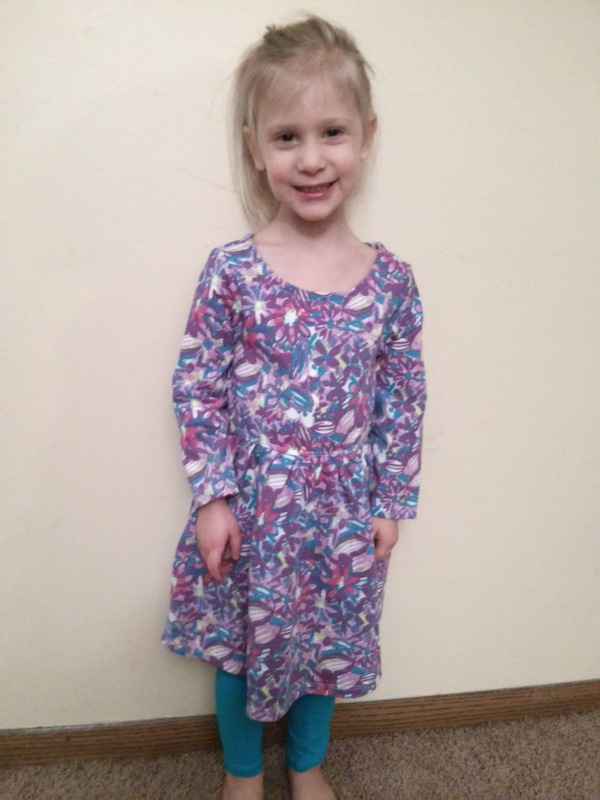 You can purchase the Flower Power Outfit for $29.95 from the FabKids website.